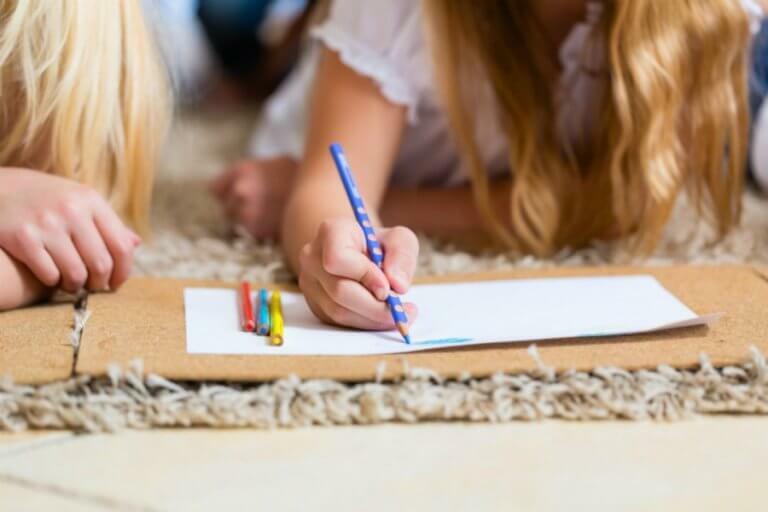 Fear of homeschool failure is something every homeschool mom has to overcome. But how do we do it? And how do we keep our fears from ruining our homeschool? Want to listen instead? Click play below. Fear is what made me send my baby off to school. 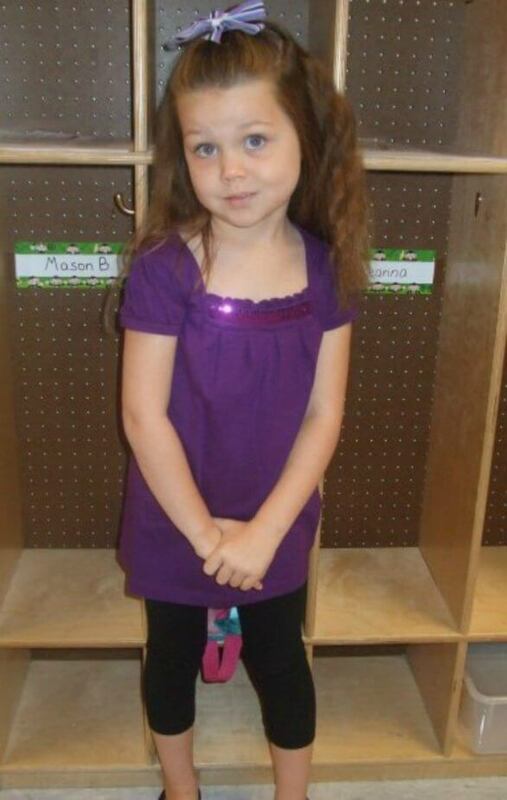 That first day she looked so little as she stood in front of her school cubby. I felt that if I tried this homeschool thing I would fail her. I didn’t want that to happen. 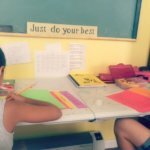 Fear of homeschool failure is what kept my hubby from being on board with homeschooling for a while after I came to terms with it. He didn’t want us to be responsible for holding our kids back. He wanted them to flourish, and to do that they HAD to go to public school. 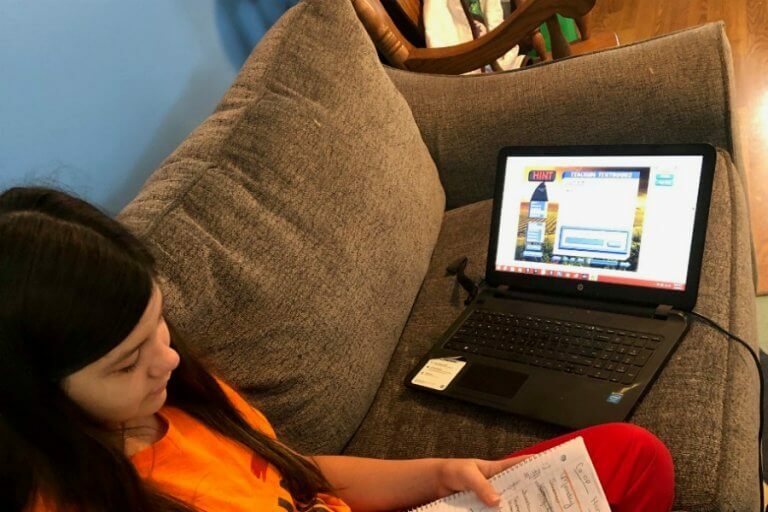 However, we have overcome that homeschool fear through the years, and as we started our seventh year of homeschooling this past year, I realized that for the first time, I no longer feared failure. 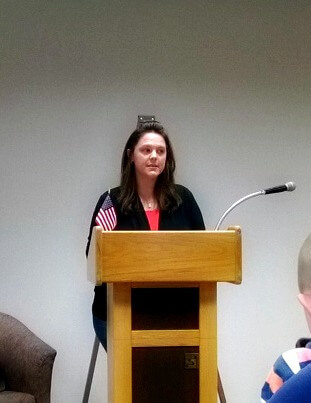 For the past couple of years, I had been invited to speak at a homeschool conference. I turned it down. Two years in a row. Why? Because I was afraid. Yes, I had reasonable excuses to keep from going, but the TRUE story of it was FEAR kept me from stepping out and doing what I felt the Lord wanted me to do. Then, a friend said something to me that I will never forget. Fear comes from PRIDE. Yes, that’s right. We FEAR because we value OURSELVES so much. We don’t want to mess up because it looks bad on US. We don’t want to take that risk because if we do, well, it may change how others look at us. 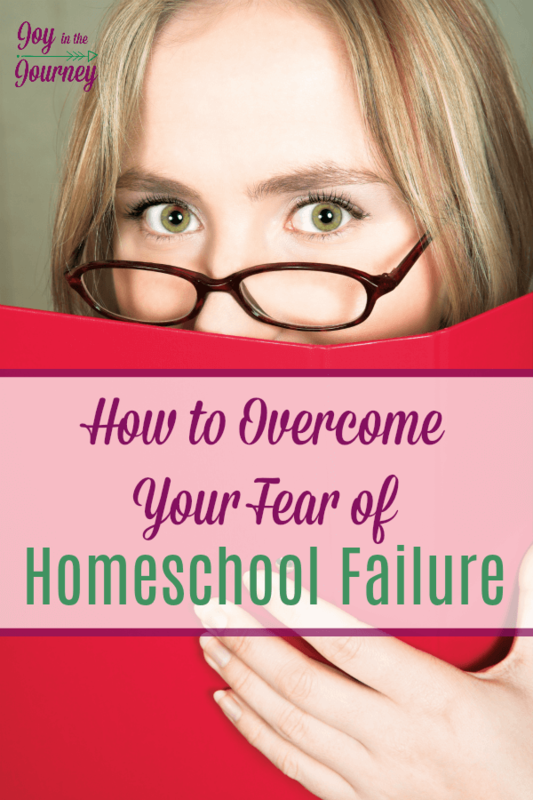 The fear of failure kept me from being a confident homeschool mom for many years. However, I realized something over the past 2-3 years. Failures happen. They do. We, as homeschool moms are NOT immune to it. One thing I think that our generation has forgotten is how to show our kids failure. We live in a generation where everyone gets a trophy. No one gets disciplined, and everyone gets invited to the party. Guys, that’s not the real world. Failures do happen. 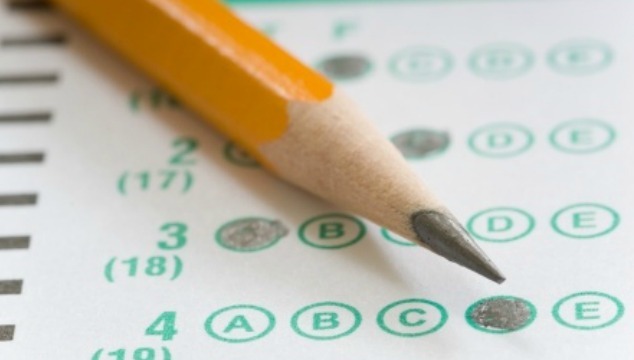 Are you going to mess up at homeschooling? YES. Are you going to mess up at parenting? YES. Are you going to fudge at this whole marriage thing? YES. But, failures happen. Don’t let the FEAR of failure keep you from the beauty on the other side. However, that doesn’t mean we need to fear failure. Failures lead us to learn many things. One homeschool failure taught me to better manage my work hours. Another taught me that I am not immune to homeschooling out of negligence. Failures teach us how to pick up the pieces and model valuable lessons to our children. Failures allow us to SHOW our children that no one is immune to mistakes. What do you fear when it comes to homeschooling? 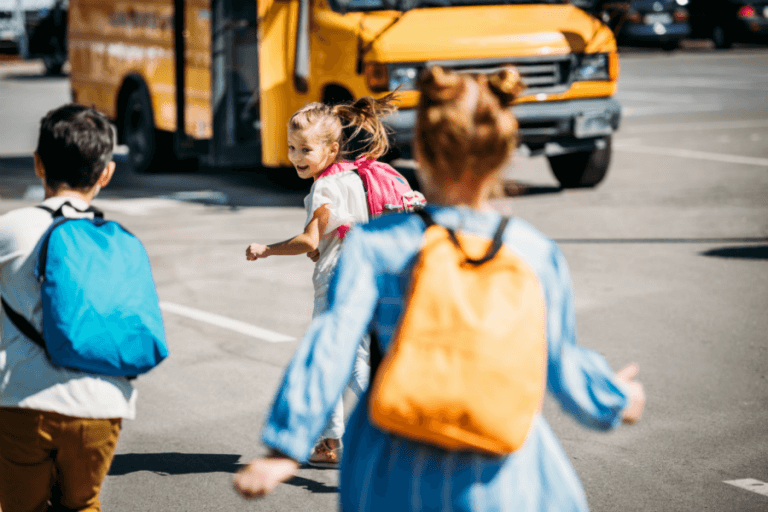 What’s keeping you from homeschooling? For me, it was the fear of failure. For you, it may be something else. 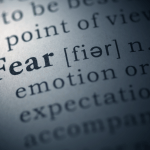 Let’s take a look at some of YOUR fears and how you can overcome them! What if my kids turn out weird? 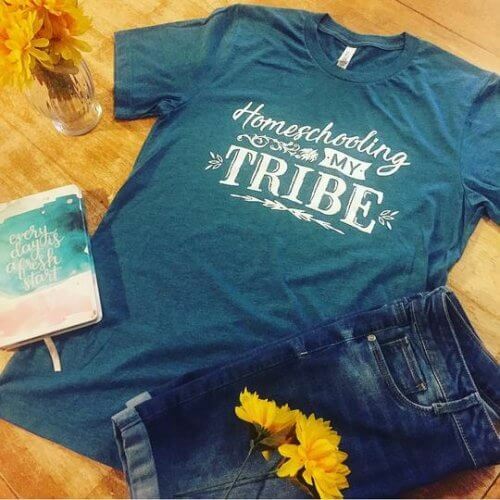 Chances are they would have any way….. with or without homeschooling 🙂 I mean we all have quirks right? What if I lose my cool? Oh, honey, we ALL do that!! Did you read this post where I had a super horrible first day? Guess what, it happens. 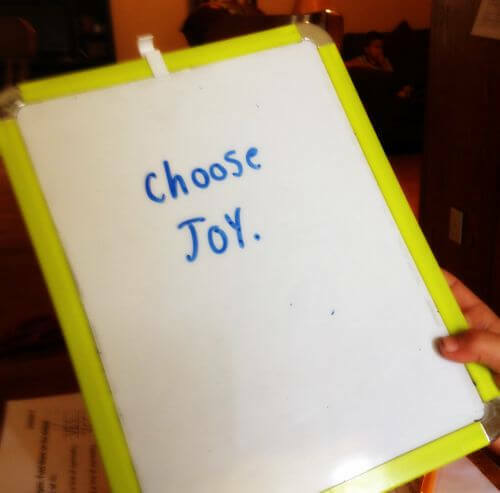 When we lose our cool we just remind ourselves to #choosejoy and keep on keeping on! What if they hate homeschooling? What if they don’t? What if they LOVE it? You will never know if you don’t try! And if you are you still asking yourself, What if I fail my kids? Every time I worry about failing my kids because I homeschool, I ask myself this question: What if they soar? What if homeschooling allows them to be the person GOD called them to be. What if it allows them to learn EXACTLY what they need to, to do complete the job they were put on the earth to do? What if I allow my fear to hinder them? Every parent has fears. WE do. It’s natural. We don’t want to mess up. However, we still chose to bring a child into this world right? 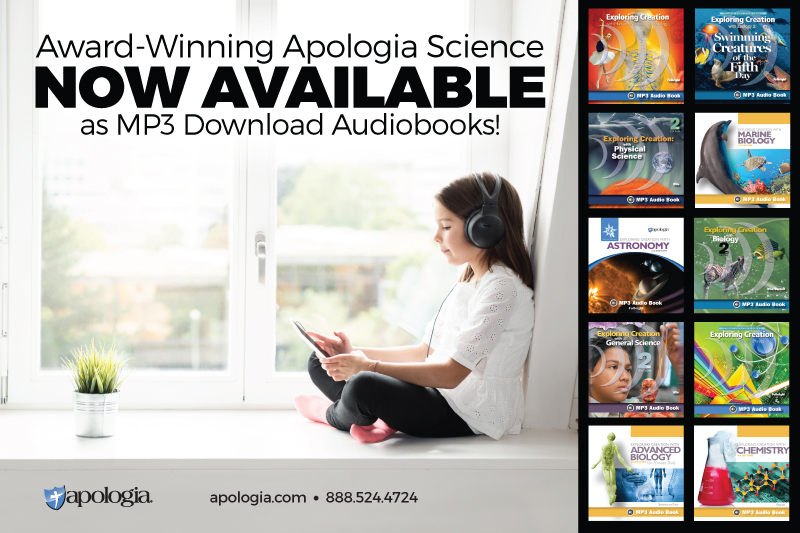 Just as you overcome the fear and brought them into this world, you can still overcome that fear and educate them at home. I promise. Like this post? You will want to grab my session on this topic from the Southeast Homeschool Expo. I go more in-depth on overcoming these fears and you will hear from fellow moms like you who asked questions during the session. Thank you. I really needed this. I still don’t really know what I’m doing but i need to do this for my kids. Thank you very much. I love this! As a perfectionist I struggle with this so often. I worry that I’m failing my kids as a teacher or as a mother – that I can’t find the right balance between the two. 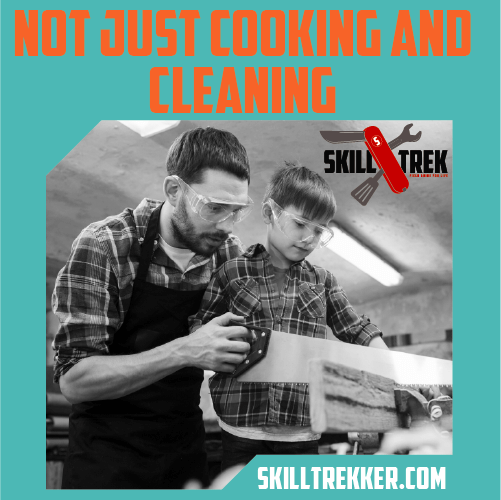 I worry that they aren’t having the opportunities they would have if they were taught by someone who had more training and education than I do. It’s so hard to fight the self-doubt! Yes, it is! But we need to 🙂 Overcoming our fear helps us AND our kids! I’ll send you a PDF and a bio. I love your posts. You are so inspiring!